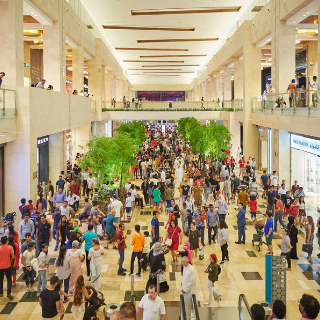 Much to the dismay of retailers, 2019 has been met with fears of sluggish global growth. Further industry disruption may lie ahead if the US government shutdown doesn't come to a close soon. “We are hearing anecdotal reports about businesses beginning to put investment plans on hold because of [economic] uncertainty,” says Janet Yellen, former chair of the Federal Reserve. Those investments could include upgrades in supply chain and other technologies. Ultimately, global retailers must brace themselves for uncertainty. Bebe is back! The brand resurfaces after restructuring efforts in 2017, including bankruptcy and stores shuttering. A new mobile responsive e-commerce site made its debut this week, along with Clubbebe, a revamped loyalty program. The site will feature an intuitive user interface and underlying analytics platform to enable personalization and discovery. hoppers spent twice as much in physical stores during the holiday season than in Amazon. 93 percent of Americans went to a physical store and 70 percent shopped in malls. Click-and-collect services were also popular, with the added bonus of 86% of those shoppers buying something they hadn't already ordered, while picking up their items in store. Although the parent company of Tommy Hilfiger and Calvin Klein faced a rough period during the second half of 2018, CNBC's Jim Cramer is certain PVH is changing the retail narrative and exceeding expectations across all of its retail sectors. “Even their Chinese business is pretty much unchanged, and North America’s strong. And, hey, if PVH can breath new life into Calvin Klein, that will be a huge positive,” he says. Tap into Cramer's insights on PVH here. 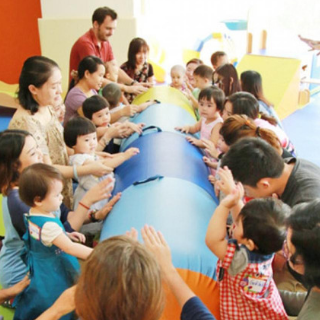 After filing for bankruptcy in 2017, children’s clothing retailer Gymboree Group is expected to file for bankruptcy protection in the near future, while closing around 900 stores. This comes just two years after 375 stores closures and shedding $900 million in debt. The retailer is also trying to sell its high-end brand, Janie and Jack. 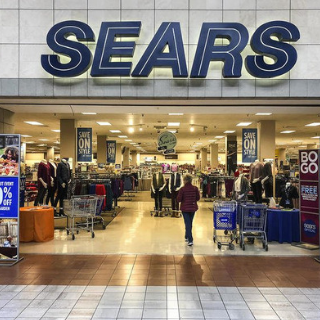 Along with 45,000 employees, Sears chairman Eddie Lampert is celebrating this week after winning the bankruptcy auction preventing the 126-year-old retailer from liquidating. The deal is funded with a roughly $5 billion offer, which includes a $1.3 billion credit bid forgiving debt owed to his fund, ESL Investments.